1. Once raw materials have been received and released by Quality Control, the gelatin and hot demineralized water are mixed under vacuum in R&J Engineering's Stainless Steel Gelatin Melting System. 2. 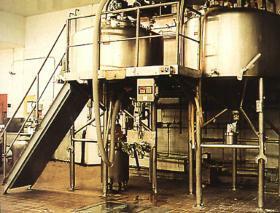 After aging in stainless steel receiving tanks, the gelatin solution is transferred to stainless steel feed tanks. 3. Dyes, opacifants, and any needed water are added to the gelatin in the feed tanks to complete the gelatin preparation procedure. 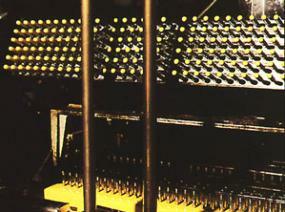 The feed tanks are then used to gravity-feed gelatin into the R&J Capsule Machine. 4. From the feed tank, the gelatin is gravity fed to R&J's specially engineered Dipper section. 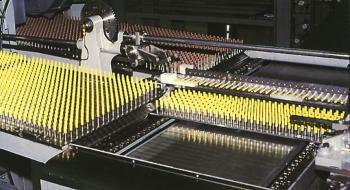 Here, the capsules are moulded onto stainless steel Pin Bars which are dipped into the gelatin solution. 5. 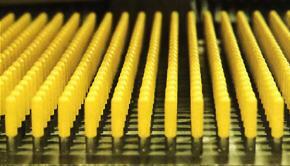 Once dipped, the Pin Bars rise to the upper deck allowing the cap and body to set on the Pins. 6. 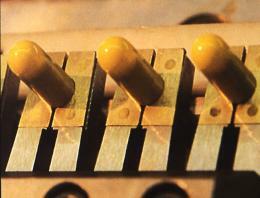 The Pin Bars pass through the upper and lower kilns of R&J Engineering's Capsule Machine Drying System. Here gently moving air which is precisely controlled for volume, temperature, and humidity, removes the exact amount of moisture from the capsule halves. 7. 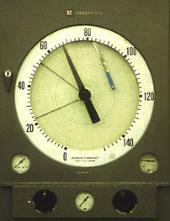 Precision controls constantly monitor humidity, temperature, and gelatin viscosity throughout the production process. 8. 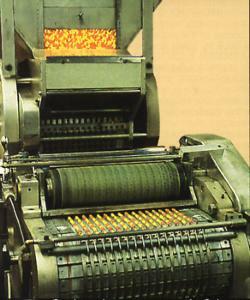 Once drying is complete, the Pin Bars enter the Table section which positions the capsule halves for stripping from the Pins in the Automatic section. 9. 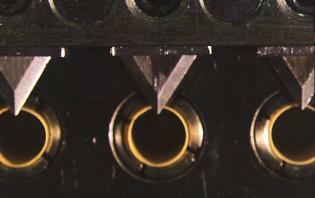 In the Automatic section, capsule halves are individually stripped from the Pins. 10. 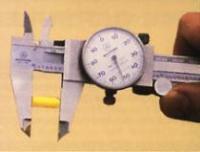 The cap and body lengths are precisely trimmed to a ±0.15 mm tolerance. 11. The capsule bodies and caps are joined automatically in the joiner blocks. 12. 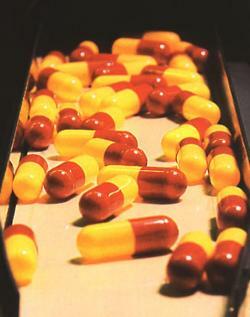 Finished capsules are pushed onto a conveyer belt which carries them out to a container. 13. 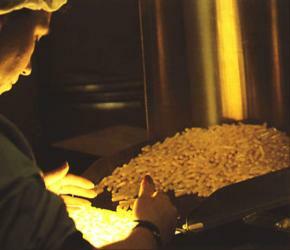 Capsule quality is monitored throughout the production process including size, moisture content, single wall thickness, and colour. 14. 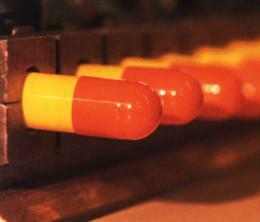 Capsules are sorted and visually inspected on specially designed R&J Inspection Stations. 15. Perfect capsules are imprinted with the client logo on high-speed capsule printing machines. Capsules are now ready to be sterilized and packaged.